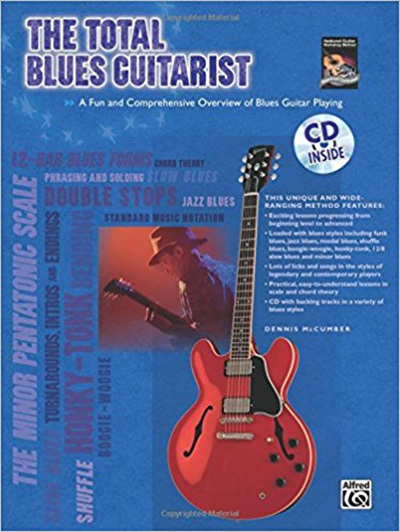 Learn to write Blues tunes that showcase your strengths as a musician and express yourself in a variety of Blues genres. 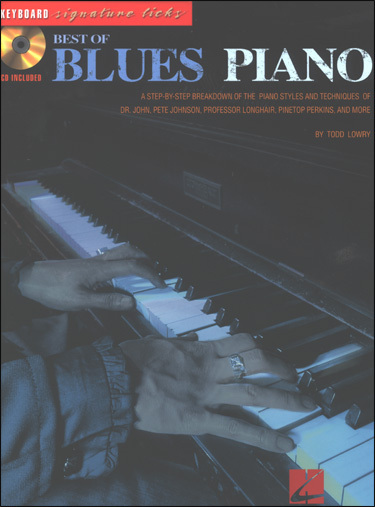 Blues provides an endlessly fascinating vehicle for improvisation and Blues can be approached stylistically in many ways. 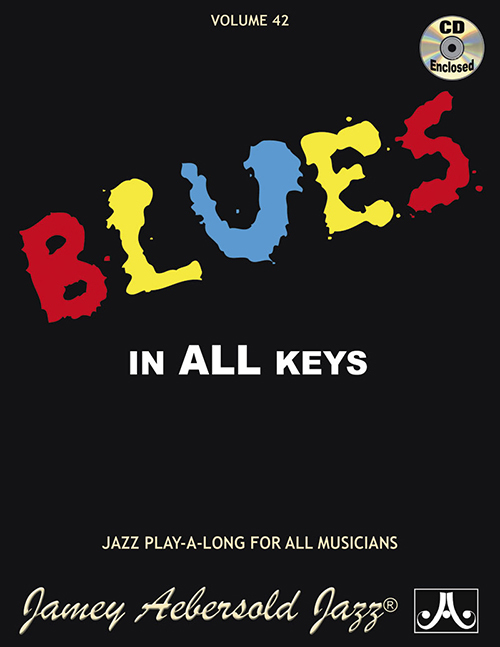 Blues underlies much popular music and is a foundational skill for jazz musicians. 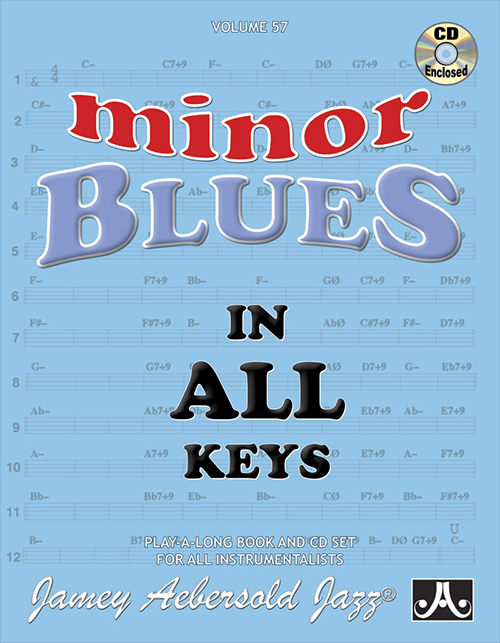 The book features 11 of John's compositions and all the musical examples in the book are included on the accompanying CD. 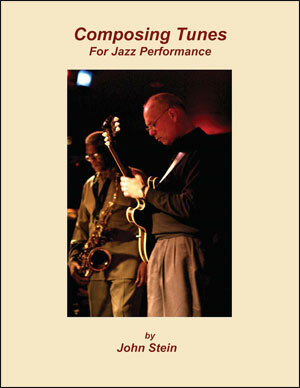 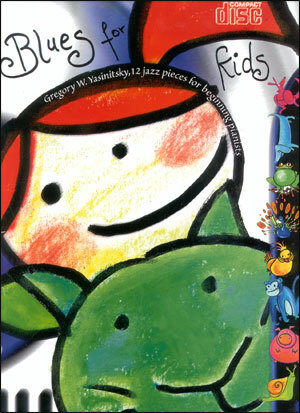 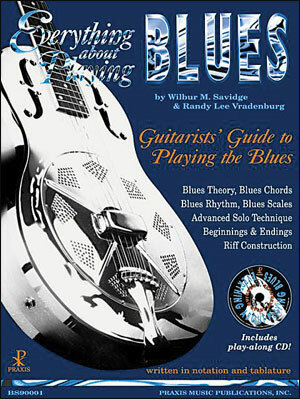 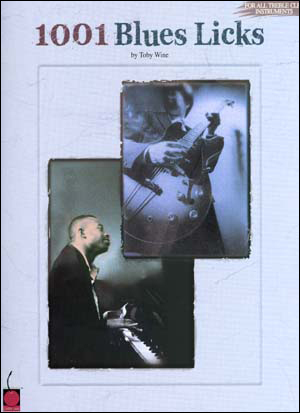 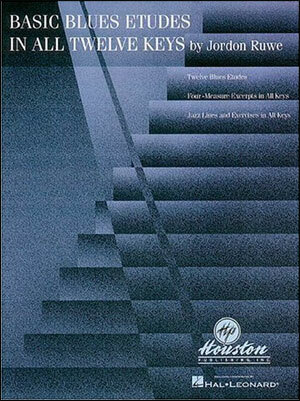 The lessons in this book were originally published in Just Jazz Guitar Magazine. 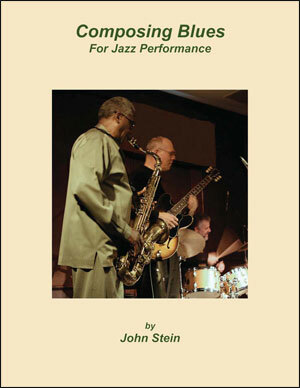 John Stein is an Associate Professor at Berklee College of Music in Boston.